For the third day I have a Vegan Cake made with Apple and chocolate and very quick as it’s made in microwave. This was supposed to be made with chocolate chip and butter. I suddenly remembered that I had half an apple unattended and decided to make a vegan cake. To make the batter smooth, I added hot water and the end result didn’t look it didn’t have butter to make it smooth! Another delicious treat for the Kid’s Party Food. In a bowl, take all the ingredients and mix to a smooth batter. Depending on the texture of the batter, slowly add the hot water and make a smooth batter. Transfer this batter into a microwave bowl and microwave for 3 minutes. very nice attempt .. 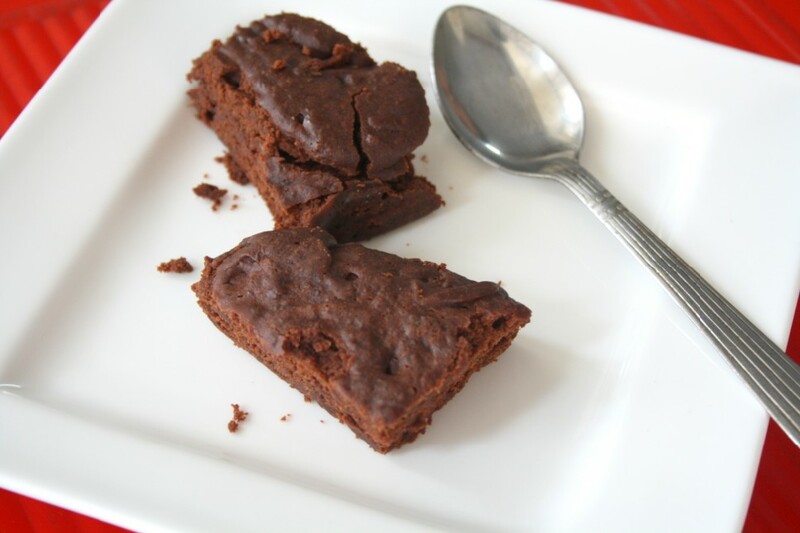 I really cannot imagine how an Apple would taste in a brownie..
Yummy & very interesting recipe with apple puree!! Apple and banana purée make great substitutes for fat. But at times I don't like the smell of it. 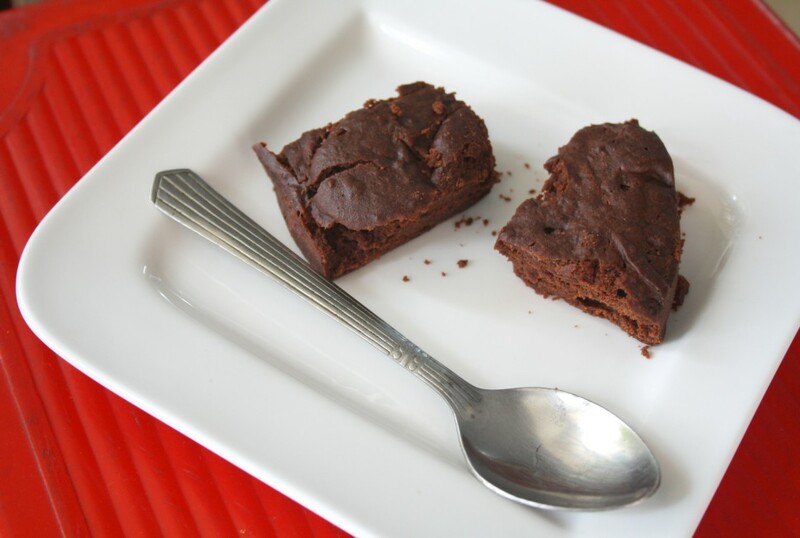 Lovely clicks and will remember this recipe when I need a quick chocolate fix! I.ve tried apple sauce in banana cakes and loafs, but never in a brownie and never one without butter! This is cool! A great one considering it is a microwave version and is cooked under 5 minutes. book marked!..like anything with chocolate..n this quick! !